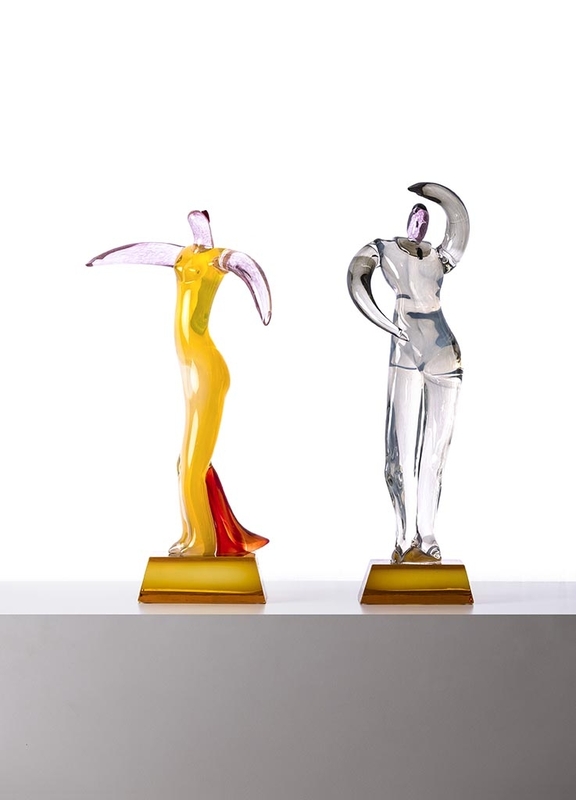 Like every Venetian artist, glass has always attracted Luigi Voltolina. 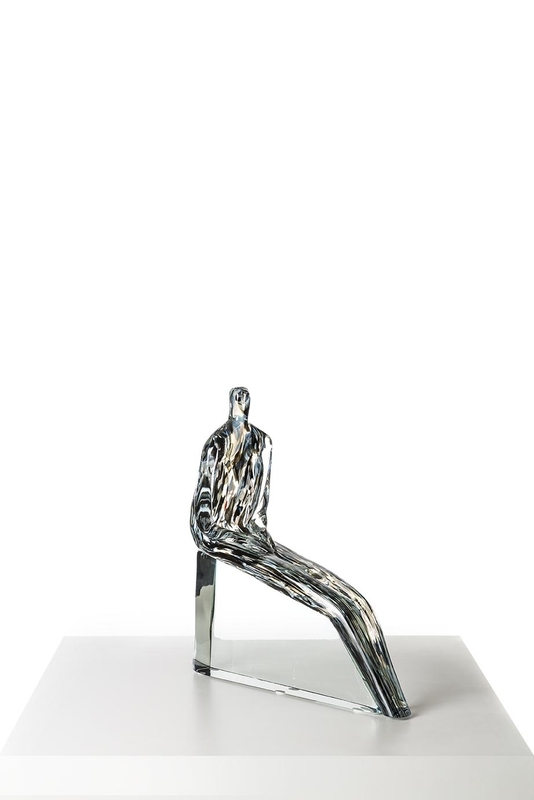 Ever since he was a young student at the Istituto d'Arte di Venezia and at the same time worked in the glassworks of the Toso brothers, the famous Venetian artist has been bewitched by the fascination of that magic material: a living material, with its transparencies and its light, its working that requests the knowledge of ancient knowledge and the great abilities of the great glass masters of Murano. 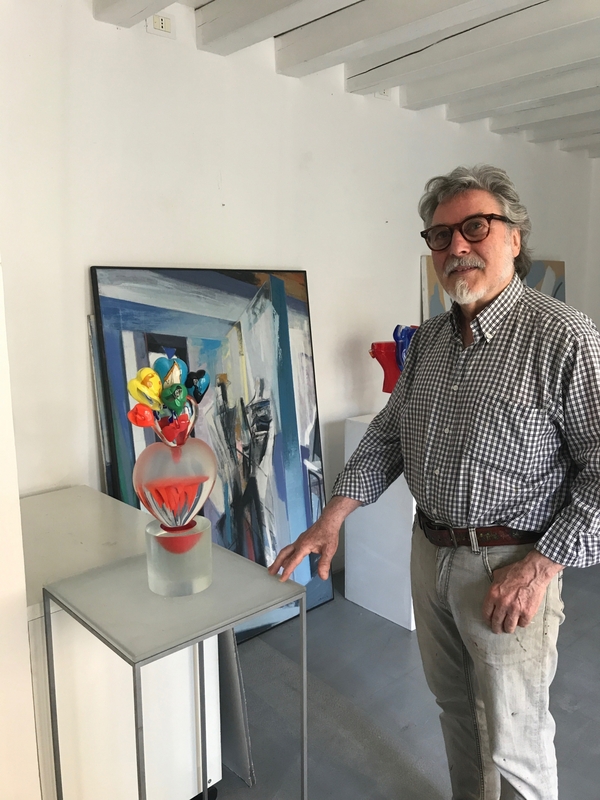 His works have essential shapes that lend themselves to a material that is so difficult, while maintaining its expressive strength of the irrepressible figurative research.